Maharaj Ki Jai Ho is an upcoming tv serial. 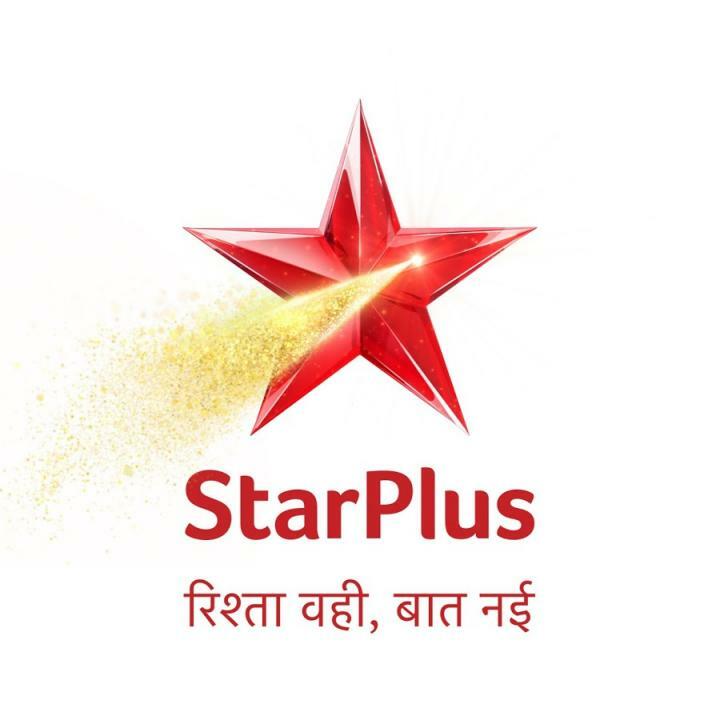 The upcoming comedy drama serial will be aired on Star Plus channel. Rajesh Kumar, Abhishek Awasthi, Riya Sharma and Satyajeet Dubey are in the lead roles in this serial. Maharaj Ki Jai Ho is produced by Suzana Ghai under the production of Trouble Maker Productions. Maharaj Ki Jai Ho is an upcoming comedy serial which is going to be released in the year 2019. The promo of the show is not yet released. We will update once the official promo is available. This is all about the serial Maharaj Ki Jai Ho. For more updates keep checking the site. Also check – Dil To Happy Hai Ji Serial details.